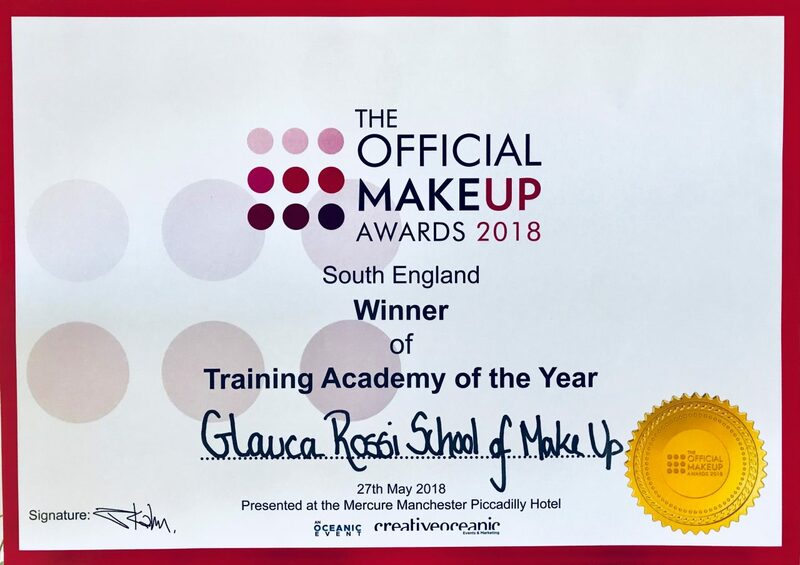 Renowned in the industry for producing exceptional talent, the Glauca Rossi School of Make Up was established in 1989 by revered make up artist Glauca Rossi. 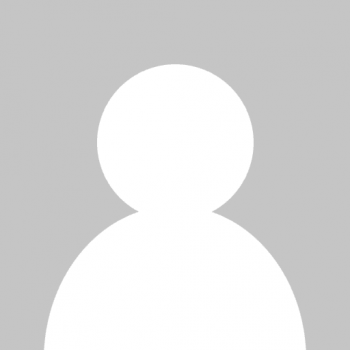 Our reputation is founded on Glauca’s training and industry experience, successfully launching the careers of many professional make up artists, including global superstar Charlotte Tilbury. Personally chosen by Glauca, our tutors are always ex-students of the school who bring a wealth of knowledge and experience to our make up artist courses. 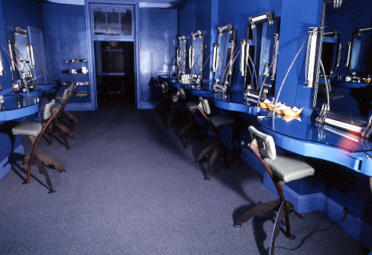 This ensures the exceptional quality and world leading reputation of the make up artist courses provided at our make up school. Commanding highly successful careers in the industry, the current work of our tutors provide invaluable insights into the latest looks and trends, as well as practical advice on how to get started as a make up artist. During her career, Glauca’s work featured in international fashion magazines such as Vogue and Harper’s Bazaar. Glauca collaborated with Valentino, royalty, celebrities, and global photographers Norman Parkinson and Lord Snowdon. Seeking a new challenge at the height of her career, Glauca decided to give aspiring make up artists the opportunity to learn from her expertise and opened her own make up school.